Why SMPE Vehicle Management ? SMPE offer a range of vehicle management components which are factory tested and come with a 12 month warranty. 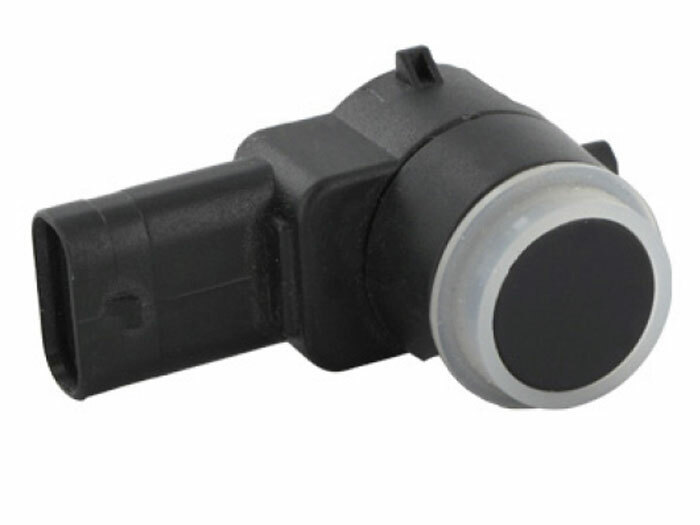 A basic line pressure switch that is used to switch on the brake lights when the pressure in the brake system rises, i.e. Under braking. More than one switch is often used to highlight brake system failure in multi-line systems. Failure symptoms include brake lights fail to come on or are permanently on. Brake fluid leaks from the switch are also common. Replacement is the only cure when failure occurs. It will be necessary to fully bleed the brake hydraulic system once the new switch has been fitted. Check the fuse before condemning the switch. The temperature sensor that is used to signal the coolant temperature gauge as opposed to signalling the engine management system. Often a single pin sensor that provides a resistive earth path. The resistance changes with temperature. The sensor is normally fitted into the hottest part of the engines coolant system such as in the cylinder head or radiator top hose outlet. Later generation cars may use one sensor for both functions (gauge and ems all via ECU control). Failure symptoms include erratic or non functioning temperature gauge. A basic mechanical switch that provides an earth path to turn on the interior lights. Often a single pole switch that fits into the door jam and is activated by opening one or more of the doors. Can also be used to inform the driver that one or more doors is not shut via buzzers, warning lights or dashboard displays. Fitted into one of the engines main oil galleries, they are electro pneumatic switches that are used to monitor the engines oil pressure. Should the oil pressure be below a predeterminded level (typically 5 psi) a dashboard warning light is switched to illuminate red. The switch may also be used to send a signal to an oil pressure gauge, although this is not common. Switches operate at very high pressures and are all subject to failure. Without the engine running, the dashboard will show the oil pressure warning light. Oil leaks are also common. Located in the radiator or top hose assembly, they monitor the engines coolant to ensure the coolant system temperature never exceeds a predeterminded level. Once this temperature is achieved the radiator cooling fan is switched on. The switching can be controlled by a relay or more recently, the engine via ECU control. Failure symptoms can include the engine overheating, temperature gauge reading higher than normal or a dashboard warning light. Fitted directly into the gearbox it is primarily used to switch on the reverse lights. A simple mechanical switch that suffers from wear. The reverse lights are either controlled by either a switching replay, or, on later vehicles the ECU control. Failure symptoms include no reverse lights. As with other sensors do not assume that the sensor is always at fault, check live feed and output signal. On older vehicles the operating cam within the gearbox should also be checked for wear. SMPE's new range of parking aid sensors are fully tested. With a wealth of knowledge gained from our experience working with major OE manufacturers, SMPE are uniquely positioned to provide components of the highest quality, designed to meet the high standards and performance criteria of today;'s automotive industry. SMPE	constantly strive to meet the aftermarket's demands offering even more product and choice. Our product development team keep their fingers on the pulse of demand, to ensure the right parts are available to our customers at the right time. SMPE's vehicle management range is available in the Intermotor and Fuel Parts brands.